The BIM Task Committee (BTC) will be the new driving force in helping us define BIM guidance, processes, and methodology in South Africa. 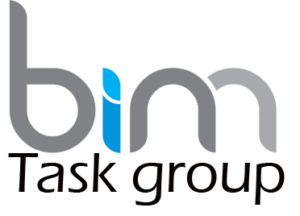 The task group alliance is to be managed under the BIM Institute as a voluntary task group. The BIM Institute is in the process of developing a BIM Task Committee through certain invites only, to which professionals can apply to join the committee, which will be reviewed and accessed. The task members will be drawn from across the building and construction industry and will give their expertise and time freely.